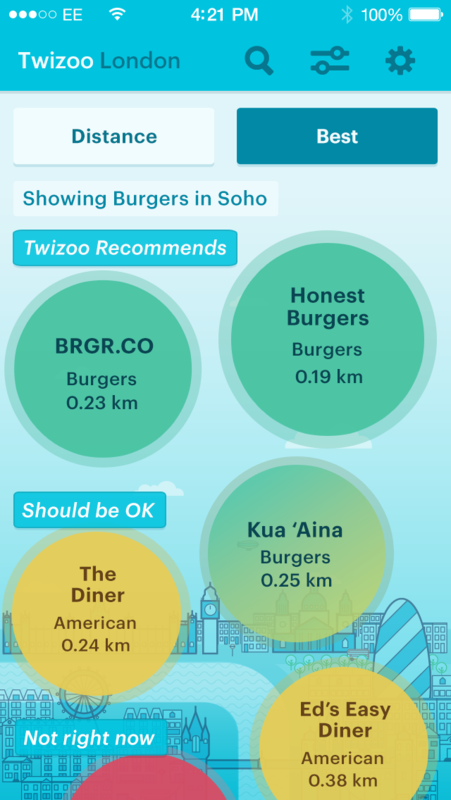 Twizoo, a food and drink app using Twitter data to help users discover London’s best places to eat and drink, needed to reach younger, social media-savvy foodies for its launch in July 2014. As a start-up, marketing campaigns with a high price tag were not an option. With big-spending competition in the app market, particularly in terms of food and drink recommendation brands, it was essential that Twizoo projected consistency across its brand everywhere it appeared– from app interface to web site to launch collateral. In trying to reach a desirable audience like young London foodies, Twizoo also had to engage this elusive target where they live: on the go, on their phones, and, of course, on Twitter. Pre-launch, I worked with Twizoo on brand strategy, app copy, and site content. For launch, I worked closely with the CEO to develop an influencer-focused integrated campaign that drove thousands of downloads, dramatically increased Twitter engagement, and garnered a mention for marketing and PR excellence in the Guardian’s Small Business Showcase. 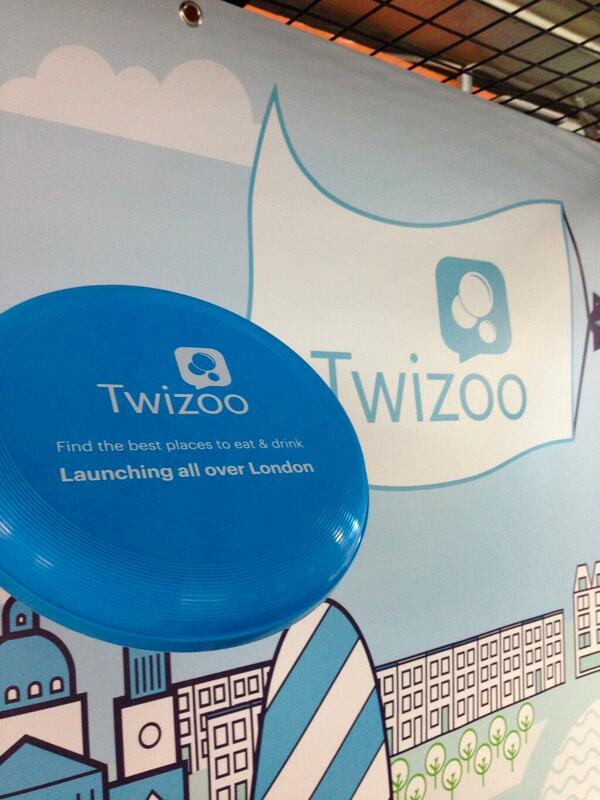 Because Twizoo’s target is always out and about, the launch campaign kicked off with a 3-day pop-up at London’s high traffic, tech-centric Old Street Station. Each day, the app was showcased to passersby who were rewarded with different branded treats for engaging with Twizoo: cupcakes, stress balls, frisbees, mints, and more. We also used the physical launch event to introduce the social media component of the summer-long campaign, #TwizooTuesday. With #TwizooTuesday, for 8 weeks, Twizoo rewarded its Twitter followers who solved weekly clues with free coffees, lunches, and dinners at partner restaurants or with free nights out in London’s iconic neighborhoods. Because #TwizooTuesday winners were generally influencers, they would broadcast their experiences through their own social media networks and blogs, expanding Twizoo’s reach in an authentic, fun, foodie-centric way. Because Twizoo has both consumer and hospitality industry audiences, PR efforts focused on both consumer press and restaurant/pub trades at launch. In working with a PR agency specializing in the hospitality industry, Twizoo achieved coverage in several leading hospitality industry trades. Consumer press coverage included a mention as one of Mr. Hyde’s “Appsolutely Essential” apps along with an “app of the week” mention in Shortlist.